The UK has a new way to shop for farm fresh local food and it is all online! Yes you heard right, thanks to the innovative company Farmdrop, it is now possible to source fresh vegetables, fruit, meat and other produce from local farmers all with the click of a few buttons. Farmdrop currently delivers to London, Bristol and Bath and has garnered over 30,000 users since launching in 2014. The company’s goal is to connect consumer directly with the producers by cutting out the middle man (supermarkets). 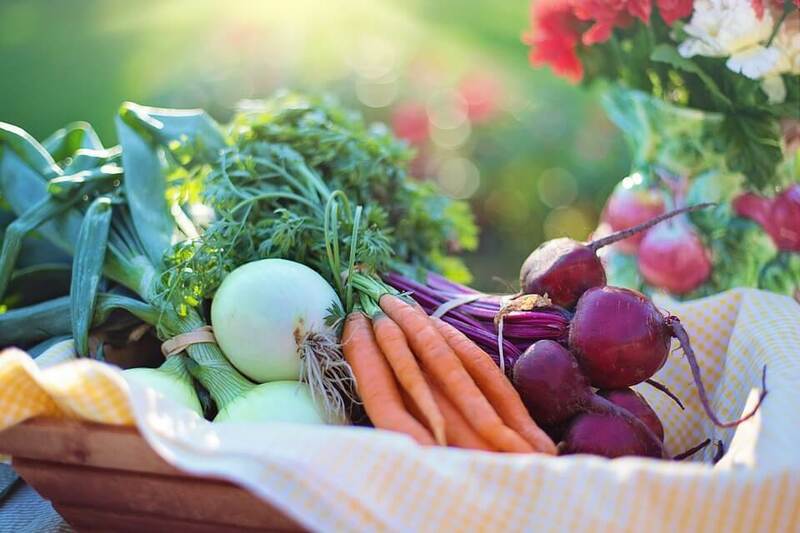 This approach drastically shakes up the way that the UK food supply chain operates and is allowing people to receive fresher ingredients while supporting local farmers and producers. Ben Pugh founded Farmdrop in 2014 after identifying an obvious gab for easily being able to access farm fresh local produce without spending large amounts of money. Pugh wanted to create a product which people actually care about and one which will costs them less than they are currently spending. He wanted to be innovative, however also ethically producer and consumer focussed, all while supplying fresher and better food. Farmdrop gives its producers roughly 75 per cent share of the retail price of what is ordered, which is about double the amount they would get from delivering to supermarkets. Currently only 52 per cent of food eaten in the UK actually comes from local sources and just 23 per cent of fruit and vegetables eaten in Britain are grown in Britain. Pugh’s innovative concept of supplying the UK with a better and convenient alternative to attaining fresh food is considered as Research and Development. As a result, he is eligible to obtain a significant rebate on the R&D expenditure which Farmdrop accumulates. The current available tax relief on R&D activities is very generous, to find out more contact a Swanson Reed R&D specialist today.